Laguna Beach Ocean View Foreclosure Homes For Sale in Laguna Beach are some of the most requested properties here in Laguna Beach. Unfortunately, very few foreclosure homes come on the market here in Laguna Beach. If you are looking for an ocean view bank owned or ocean view foreclosure home then patience is the key. An alternative to foreclosure homes are short sales. Short Sales are typically priced below market value for a quick sale. 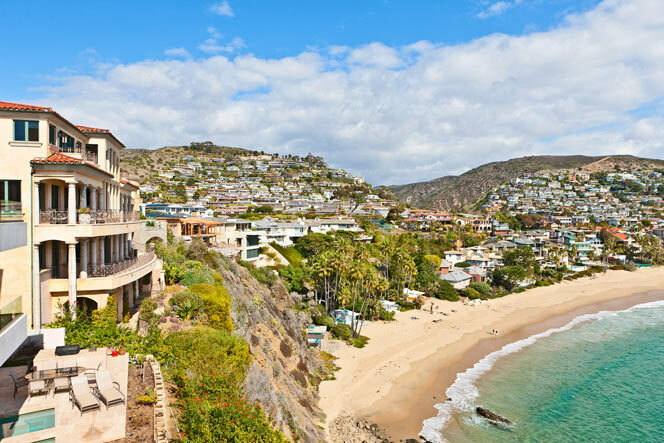 We specialize in Laguna Beach Short Sales and can help you find the ideal home. If you have been thinking about buying an ocean view bank owned home in Laguna Beach please contact us today. It's important to work with a local Laguna Beach agent since these properties go very quick. As noted above, we highly recommend you consider the many short sale homes on the market in Laguna Beach. For more information about Laguna Beach ocean view foreclosure homes for sale please contact us today at 949-355-1622. We specialize in Bank Owned, Foreclosure, Short Sale, ocean view homes and Laguna Beach Real Estate.